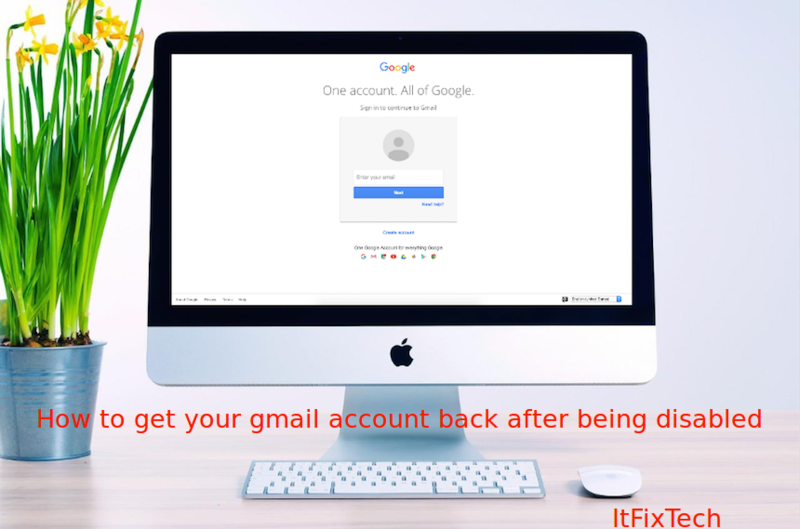 Every Email users must be well aware of the fact that it is possible to configure Gmail into Microsoft outlook. This is really very useful for people who need to send and receive emails at regular intervals. There is no need to go to the Gmail website. Once you configure Gmail into outlook the emails will be downloaded automatically to your computer or laptop. While using this facility there is a possibility that you will get error messages. You may have to consult a good tech support team in order to get a solution for these errors. One such error is, “Gmail IMAP error 78754”. What is the Gmail IMAP error 78754? In this type of error message, the user’s finds that his gmail password is not accepted in outlook but when he tries logging in through web log in the same password that he was trying for outlook works here in the web login. It is found that even after changing the password the user keeps getting the same alert message. What is causing the ‘Error 78754 Failure’? Google detects a suspicious login on your account. The password you put in is not recognized or incorrect. You are trying to sign in using a different device or from a new location. You probably have two-step verification enabled on your account and an application-specific password is required before log-in can be possible. By simply verifying your log-in details to ensure that they are correct might save you a lot of stress. Hence, it should be your first point of call. After confirming your details, try logging into your Outlook on your PC or mobile device and the error should be resolved. Pan to the top right corner, click the Settings icon, and in the drop-down, select Settings. Click the Enable IMAP button in the ‘’IMAP Access’’ and select Save Changes. While still logged in, type https://myaccount.google.com/security in the URL bar. Locate ‘’Allow less secure apps,’’ and click the turn on button to activate it. Try logging into your Microsoft Outlook and the issue should be resolved. Hold Winkey + Q or S and in the search bar, type in Outlook and press Enter. 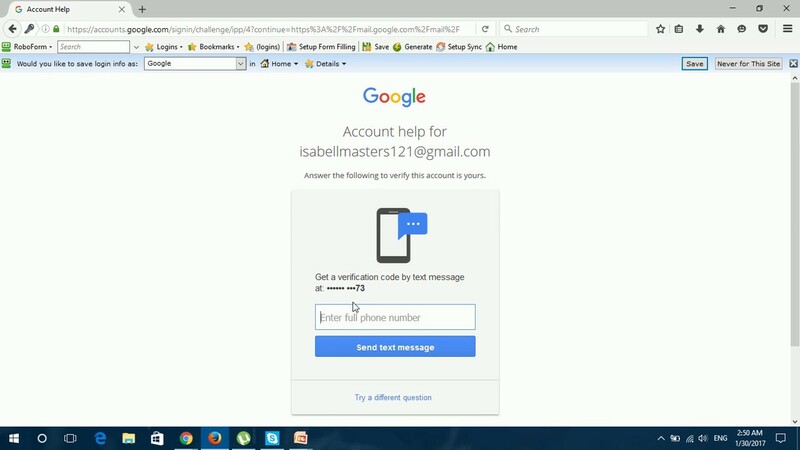 In the next screen, enter your email address, check the ‘let me set up my account manually’ box and click Connect. Ensure that IMAP or POP access is turned on before attempting to add your account to Outlook. Use this server information to appropriately configure your Outlook. Then click Next. You will be required to enter the password for your email account on the next screen. Slot in the correct password and click Connect. Your Outlook should now be properly configured and the ‘error 78754 failure’ should be resolved. If 2-step verification is disabled, click on the arrow and follow the prompt. After completing the 2-step verification activation procedure, you should have this: You can now go ahead to generate an app-specific password. Click on the arrow for App passwords, verify your account using the 2-step verification and from the drop-down in the next screen, select Other (custom name- Outlook). Type in the name of the APP and click Generate. After clicking on Generate, your password will then come up. Open Outlook, select and set up the appropriate server. Use the app-specific password already generated when required to enter your mail password. At this point, the ‘error 78754 failure’ should be fixed. Upgrading your email client (Microsoft Outlook) to the latest version might just be the simple fix you require. Visit the Microsoft Support page to choose a suitable version for your PC. Getting in touch with us is easy. We have dedicated customer service phone number where you can discuss all the different Gmail errors like 76997, 78754 etc that you are getting with our efficient customer care team. You can also chat with the chat support experts who will give you the best solutions online. Our online live support experts are also there to assist you with the different issues that you may face with Gmail.